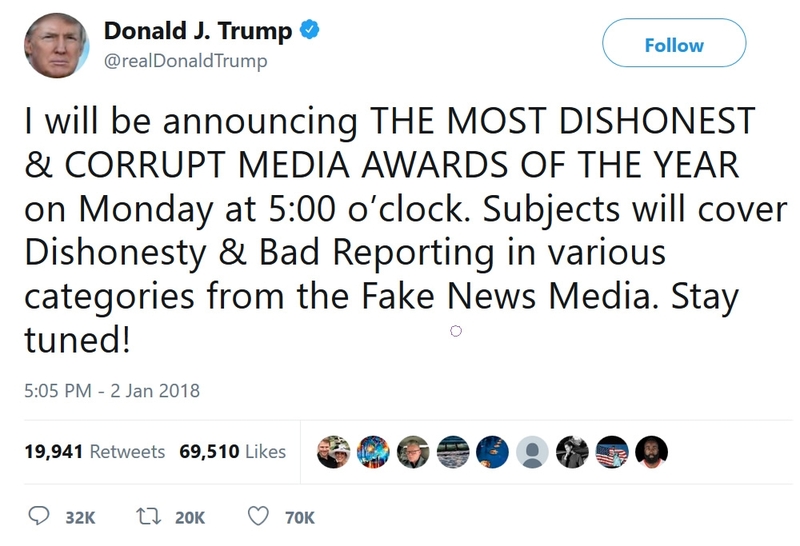 On Twitter yesterday, President Trump announced that he would be holding THE MOST DISHONEST AND CORRUPT MEDIA AWARDS OF THE YEAR contest next Monday. As we applaud the president’s attempt to keep ethics in journalism, we at Liberty Hangout have decided to compile our own list of media that we believe deserves to be on Trump’s list. Unfortunately, in this day and age of journalism, many journalists have abandoned their integrity in exchange for pushing their own agenda. This list will cover many of these issues that happened in the last year. 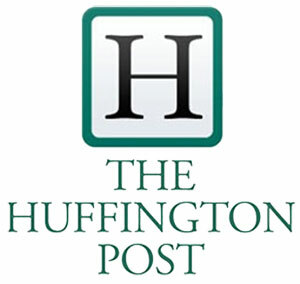 In Fifth Place, we have the Huffington Post. It is without a doubt that the Huffington Post consistently suffers from publishing news articles that are debunked within hours of publishing them. The Huffington Post slides comfortably into fifth place in our this list because their reputation as a news source is already so bad that even with all their blunders people don’t generally take them seriously. In this year alone The Huffington Post has managed to embarrass themselves so many times with fake news that you could probably write a college thesis on the quality of their work. Because there are an endless plethora of stories we could talk about, we’ve decided to save you the time of reading a book and instead decided to cover one of the most embarrassing stories that have come out of Huffington Post this year. In March, The Observer caught the Huffington Post publishing an article titled “Russian Trolls Fooled Sanders Voters with Anti-Clinton Fake News”. The title was later changed to “Bernie Sanders’ Campaign Faced A Fake News Tsunami. Where Did It Come From?” to tone down their obvious smear of Sander’s supporters. If that wasn’t bad enough, the report didn’t have any concrete evidence, they created the report merely on anecdotal evidence. The only proof cited was some fake facebook profiles sharing articles from other untrustworthy outlets which can be found from any facebook group about a political figure. The article from the Observer also notes that the based on the account of a Facebook official Huffington Post interviewed, the fake news sites were traced back to Macedonia, Albania, Panama, Eastern Europe or were untraceable. Not one of them traced back to Russia. This didn’t stop The Huffington Post from concluding that Russian trolls were responsible for meddling with Sanders voters. Even though no computer forensics was conducted nor any mention that people often host websites overseas to cut costs. The Huffington Post couldn’t help but plunge themselves into yet another lie earning themselves our number 5 spot. Another great contender for Trump’s most dishonest and corrupt media list is MSNBC. Not only has MSNBC consistently been caught attempting to provide false narratives about stories, they often try to back them up in the most outrageous way possible. 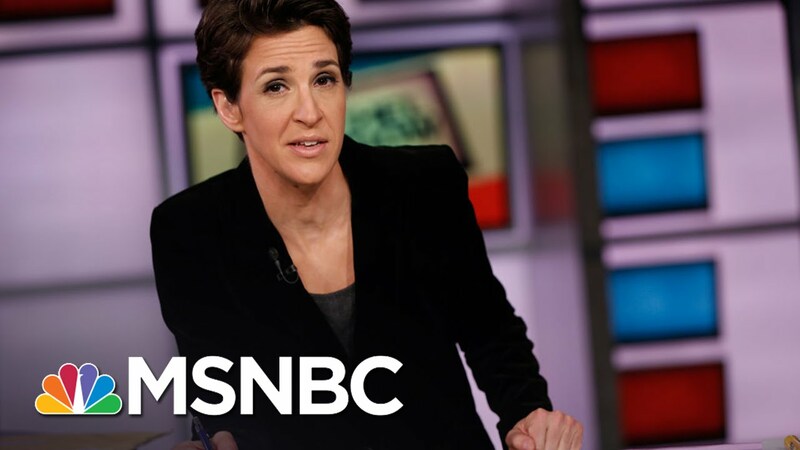 MSNBC’s Rachel Maddow is especially guilty of this earning MSNBC their well deserved fourth most dishonest and corrupt media outlet on our list. Normally this would be a serious accusation, one worthy of a criminal investigation but Facebook themselves repeatedly debunked the notion that Russia had any influence in Trump’s campaign. In a press conference, Facebook’s Chief of Security Officer Alex Stamos wrote that “between mid-2015 and mid-2017, “the vast majority of ads run by [fake Russian] accounts didn’t specifically reference the US presidential election, voting or a particular candidate.” This didn’t stop Maddow from doubling down on this matter, truly an embarrassing response. 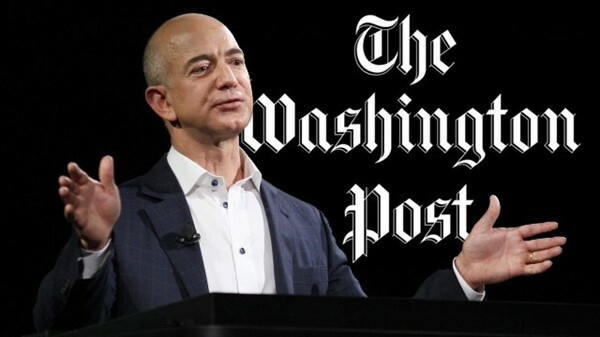 The once bold paper that released the Watergate Scandal has gone in a downward spiral ever since Jeff Bezos purchased the paper in 2013. The company that supposedly stands against fake news suffered from an extremely embarrassing headline over Poland’s independence day. The Washington Post reported that there was a “Pray for an Islamic Holocaust” banner at the march which caught the attention of many Poles who called out the Post on Twitter. The Post later went to defend their actions in an article. Yes, The Washington Post literally defended creating fake news about the Polish Independence Day rally. You can read their embarrassing defense here. Not even a year later, The New York Times published a story alleging that Trump’s campaign had contacts with Russian officials. James Comey later testified against this story saying that the story was false. 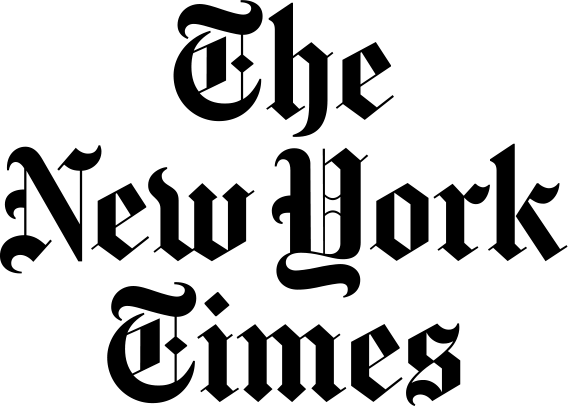 The Times later said they would review the story on Twitter but to no one’s surprise, the Times didn’t offer any more corrections to the article. Thus cementing their testament to dishonesty and successfully placing themselves in second place of our competition. You can read their awful article here. It comes to no one’s surprise that CNN would sit as King of this list. CNN a still powerful liberal outlet has managed to deeply damage their credibility since Trump’s rise over many fake stories about the President. This year, in particular, has been a very bad year for the outlet. CNN went up in arms over a report that claimed an email sent to President Trump and his campaign offered Trump exclusive access to stolen Wikileaks documents. CNN wrote a story carrying a headline stating “Exclusive: Email shows effort to give Trump campaign WikiLeaks documents.” The story also noted that Donald Trump Jr. tweeted about WikiLeaks the same day they were offered this information. This connection made it look like Trump was colluding with WikiLeaks to spread the documents. The only issue with this story was that there was no story here, to begin with; it was entirely false. The Washington Post later obtained a copy of the email and found that it was sent ten days after Donald Trump Jr. tweeted about WikiLeaks. This bit of information CNN managed to leave out of their report was the most important of all. This report could have led to articles of impeachment brought up against the President. 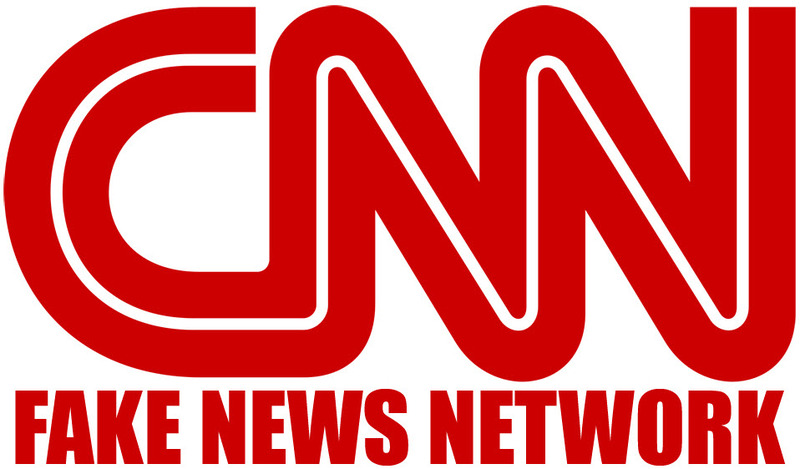 CNN actually almost jeopardized our democracy with fake news and that’s why they have without a doubt secured their place as our number one most dishonest and corrupt media list. Let’s not forget the time CNN went out of their way to dox and blackmail a Reddit user for creating this meme either. This concludes our list of the Most Dishonest and Corrupt Media Awards. We hope you join us next year when without a doubt more outlets continue to spread extremely dishonest content with possibly very dangerous consequences. Honorable Mention: Every other outlet that has contributed to spreading misinformation to manufacture outrage in the American public.